The richness of the Church’s liturgical celebrations is accentuated by the proper attention we give to good preparation, prayerful worship music and a time dedicated to prayer after communion. The Eucharist is celebrated at some Youth Fellowship meetings, on Christmas eve, Holy Week, Easter Vigil and Pentecost Sunday. 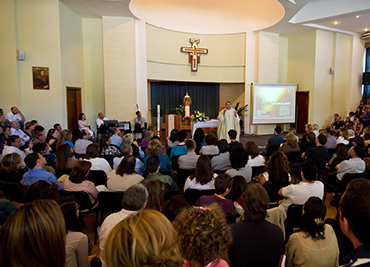 Alive on Sunday Mass is organised every three weeks and mainly targeted for English speaking people. The mass is held at the University Campus Chapel at 11.30am. It is animated in such a way as to make the Christian’s central act of worship, the Eucharist, a true encounter with the Risen Lord. 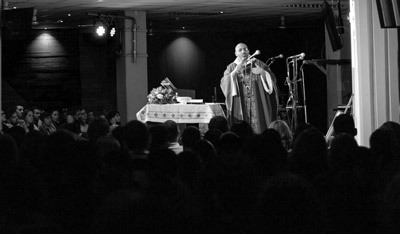 Modern Christian music helps the people enter into moments of reflective prayer and worship. The Word of God is explained in such a way as to show how it can be put into practice in one’s everyday life. Occasional life testimonies and multimedia clips add to the dynamic nature of this Eucharistic Celebration. 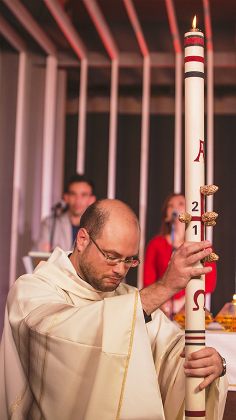 Every year Youth Fellowship seeks to meaningfully celebrate and pray the Liturgy of the great feasts of the church. 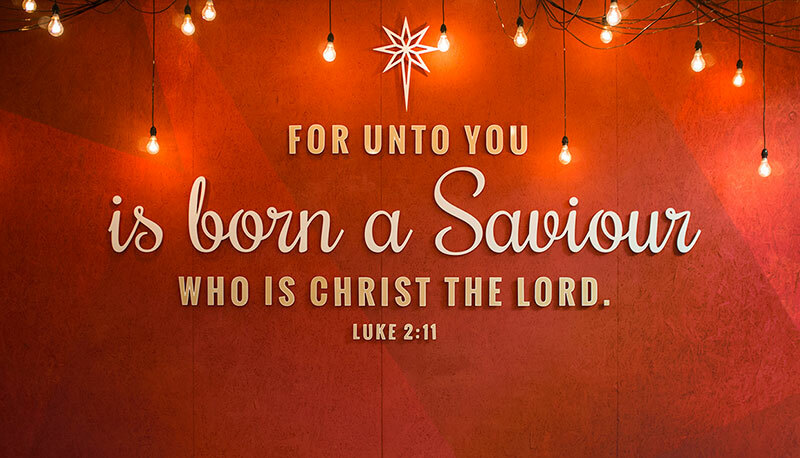 Christmas Eve Mass, the Good Friday Liturgy and Easter Vigil are always packed with people who appreciate the prayerful atmosphere in which these important liturgical celebrations are conducted. 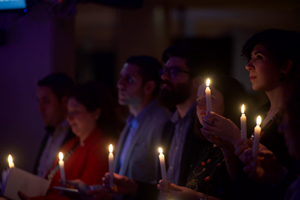 The celebrations also are carefully animated with specially chosen songs of worship, a clear explanation of the significant moments of the liturgy, video presentations to accompany the readings and an invocation to the Holy Spirit’s Spirit’s presence after Communion. Youth Masses are also held every few months on a Saturday and during a number of youth events held at Tabgha House. The Masses are organised by the youths themselves and are always very well attended. In summer, often a time of fellowship and food in the Convent’s garden follows the mass.